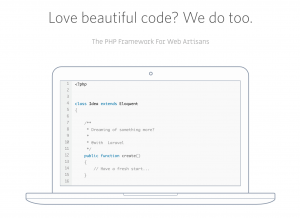 The framework like Laravel supports you upon building web applications that kind of scale. 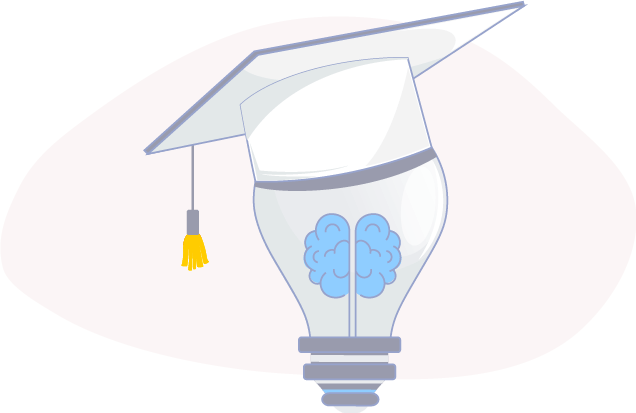 Our PHP MySQL Laravel Training teaches you how Laravel works and how to use it. 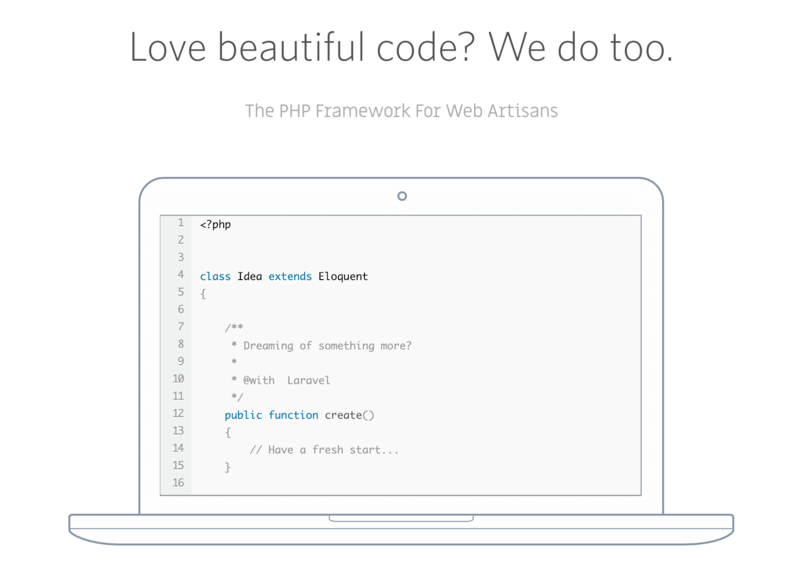 Firstly, you will start from understanding the theory behind Laravel. Then, you will learn how to create and render views, as well as how to handle requests and inputs. Finally, you will connect your business logic to the page showing in the browser using the approach of Model-View-Controller (MVC). Impressive feature-rich solutions with excellent user-experience so System Development can be completed with little efforts in shorter time spans. Implementing authentication is very simple with Laravel because almost everything is modified out-of-the-box. 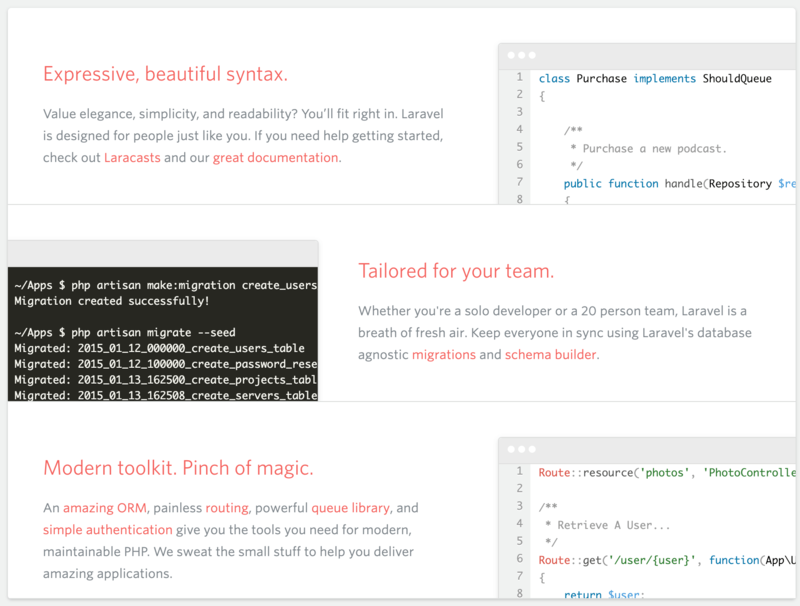 Another great characteristic of Laravel is that it allows extensive customization. 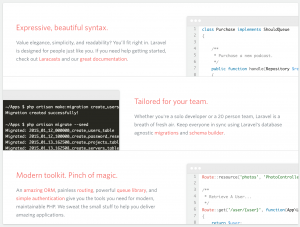 Blade is a simple, yet powerful templating engine provided with Laravel. Blade is driven by template inheritance and sections. Can use any of Local or Cloud based storage to provide simple configuration for your applications.